I have to admit, I am slightly obsessed with all things French. Aside from Paris being one of my favorite places on Earth, I am enamored with French women in general. French women have a classically elegant style that I love to emulate. 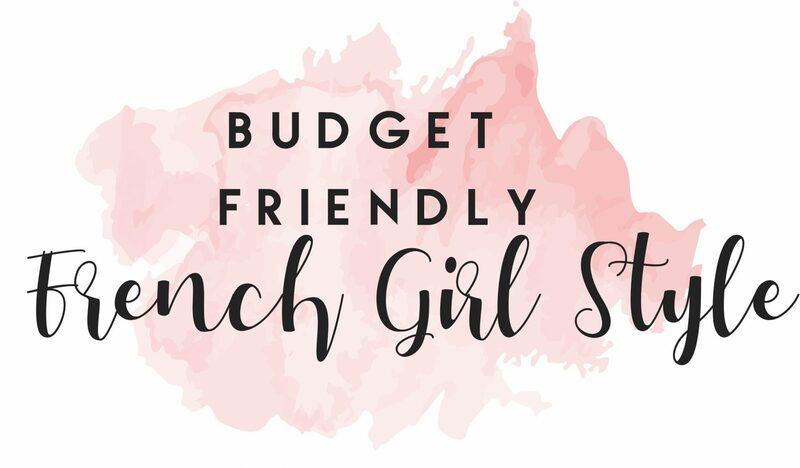 In this post, I am going to show how to have French style in a budget friendly way. I have put together three classic French outfits. These outfits all portray the secrets of French style: classic colors and patterns, minimal jewelry, and of course scarves. 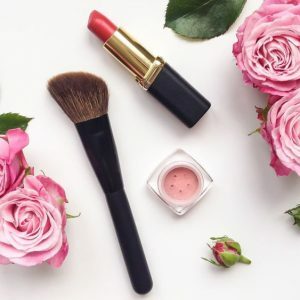 The best part…all of the items in this post are $100 or less so you can look like a million bucks without having to spend it. This outfit embodies the French style. 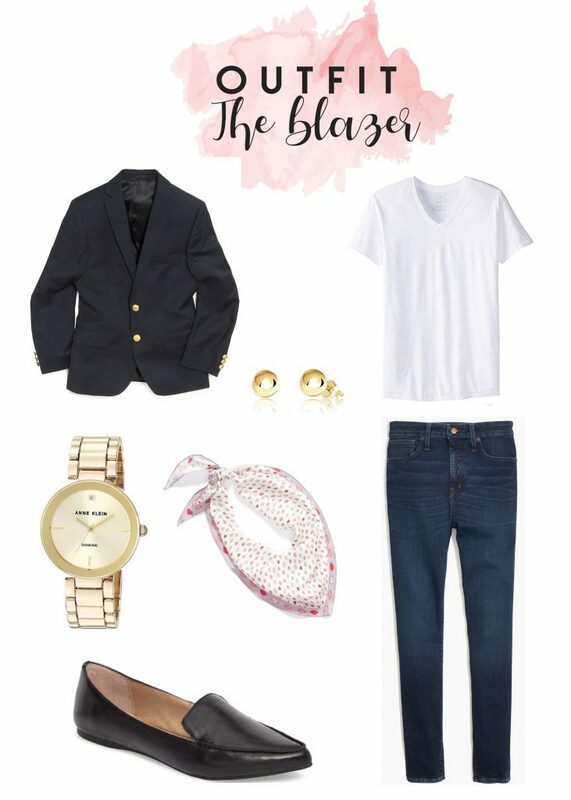 In fact, the blazer and jean combo is often called the “French Uniform.” Worn with a beautiful gold watch and loafers, this is an easy, comfortable and classy outfit easy to replicate. While this whole outfit is budget friendly, the gold watch at $45 is a particular favorite of mine. Nothing says French quite like the blue and white striped shirt. The French striped shirt is called Breton and was originally worn by the French Navy so that you could distinguish the sailors from the waves. Coco Chanel made this stripe quintessentially French in her 1917 nautical line. The key to wearing this stripe is to keep the other items classic and paired down. 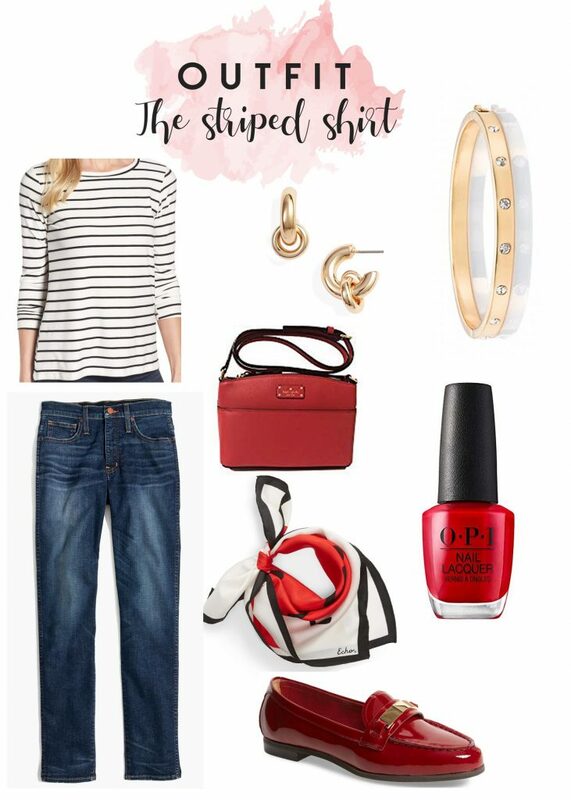 The jewelry is simple and the red accessories add a pop of color without going over the top. In fact, don’t miss the red Kate Spade crossbody. 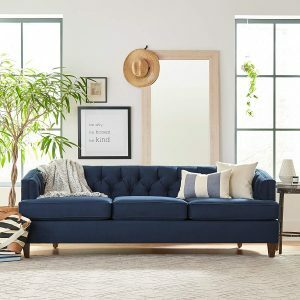 It is a steal at only $66. 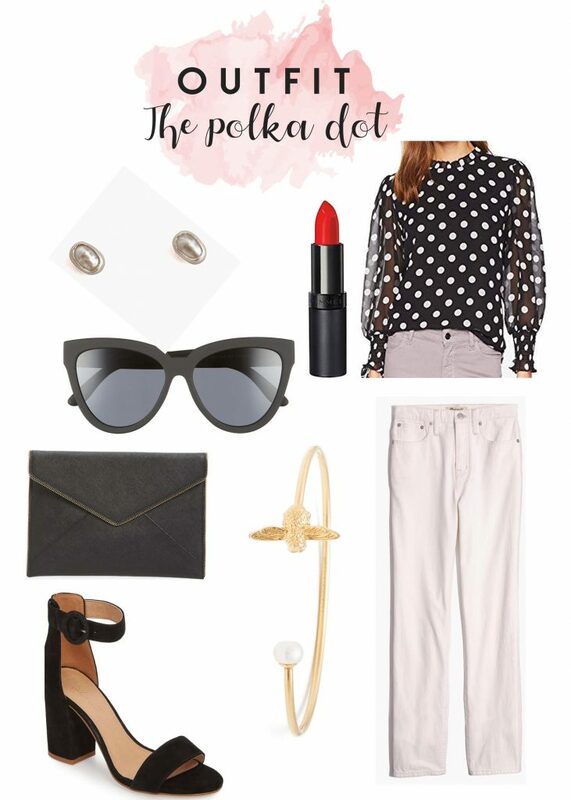 Elevate your French style with this great night on the town look. Try tucking a beautiful silky blouse into your jeans. Pair this look with heeled sandals and an envelope bag and you have instant je ne sais quoi: that little something; a quality that eludes description. I personally love the strappy sandals in this look. For $52, they are a budget friendly way to elevate your outfit. Don’t be afraid to get your French Girl syle on! Happy Shopping!